Empire Robotics, Inc. specializes in extremely flexible robotic end-effectors that leverage the jamming phase transition of granular materials. 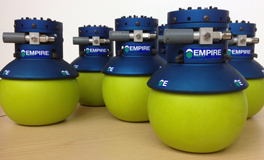 Across a broad range of applications, Empire’s products enable secure grasping and manipulation of widely varying objects with a single inexpensive tool. 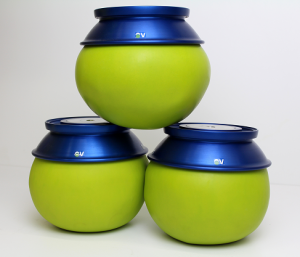 For both large and small manufacturers, integrators, and researchers, our VERSABALL® grippers are setting the new standard for agile manufacturing and collaborative robotics. Email info@empirerobotics.com for a quote today!